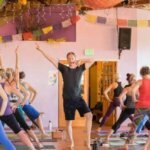 Sexual misconduct in the yoga community isn’t new. But the evolving #metoo and #timesup movements have brought to light the magnitude of the problem for women from all walks of life — including within the yoga world. (Rachel Brathen collected more than 300 of them last year). 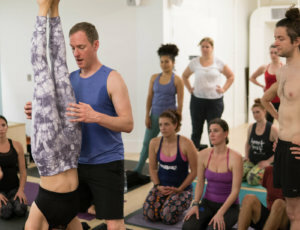 It’s opened an important dialogue about how to put an end to sexual abuse, misconduct, and other abuses of power within the yoga community. 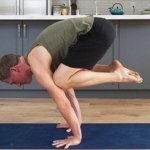 There are a few thoughtful yoga teachers leading the way, and I talked with two of them in this week’s episode: Judith Hanson Lasater and Mary Taylor. 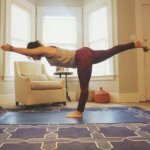 Judith and Mary, with AZIAM founder Alanna Zabel, shared their stories recently with Yoga Journal. Now, they’re talking with me about what they feel should be the next steps for healing. 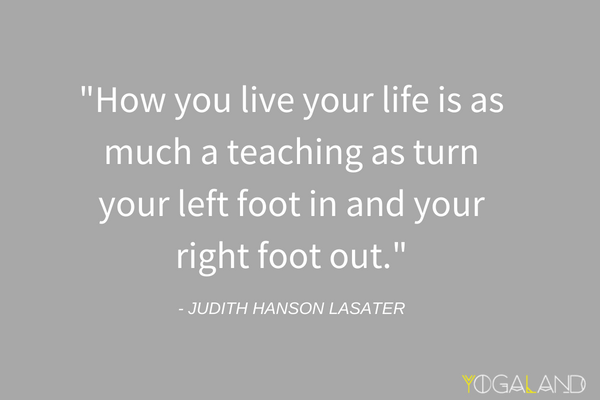 Judith Hanson Lasater, Ph.d. in East-West Psychology and physical therapist has taught yoga around the world since 1971. 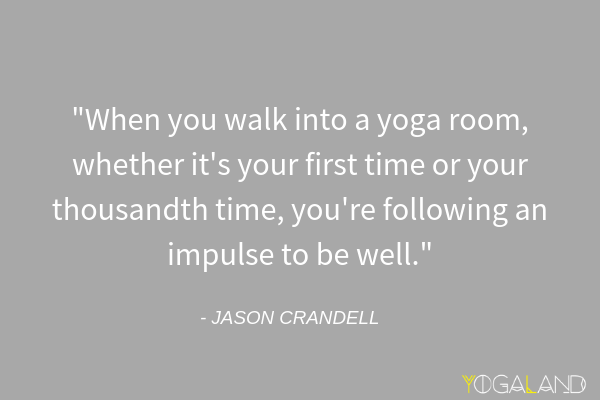 She is a founder of the Iyengar Yoga Institute in San Francisco, CA, as well as of Yoga Journal magazine. 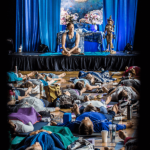 Ms. Lasater trains yoga teachers in virtually every state of the United States, and is often an invited guest at international yoga conventions. 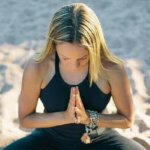 She is president emeritus of the California Yoga Teachers’ Association as well as the author of numerous articles on yoga and health for nationally recognized magazines. 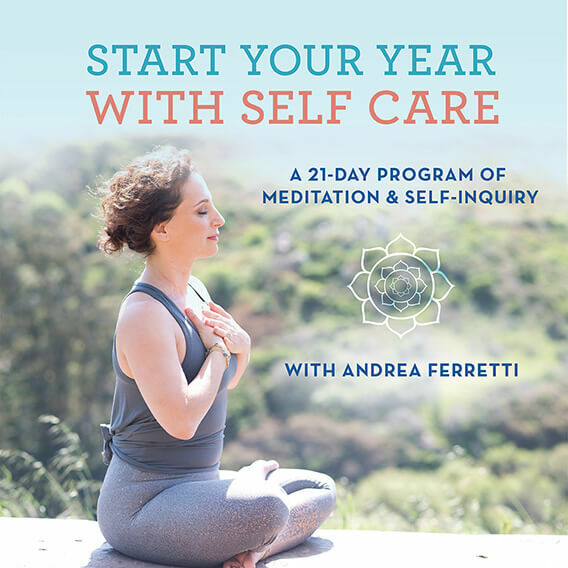 Her most recent book is Restore and Rebalance: Yoga for Deep Relaxation, Shambhala Press, December, 2017. A complete list of Ms. Lasater’s nine books can be found here. 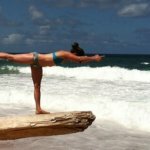 She has also created numerous digital courses about teaching and practicing yoga. 2. 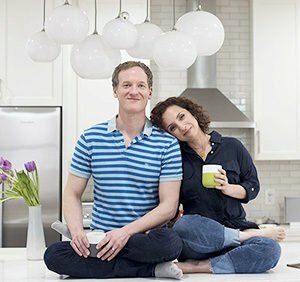 To my women listeners out there – have you tried Lola yet? LOLA is a female-founded company offering organic cotton tampons, pads, and liners. For 60% off your first order, visit mylola.com and enter the code YOGALAND when you subscribe.